Intel is taking a slow and steady approach to quantum computing. Competitors like Google may be racing to achieve so-called quantum supremacy, in which a quantum computer outperforms an ordinary one. But Intel’s James Clarke has bigger ideas. 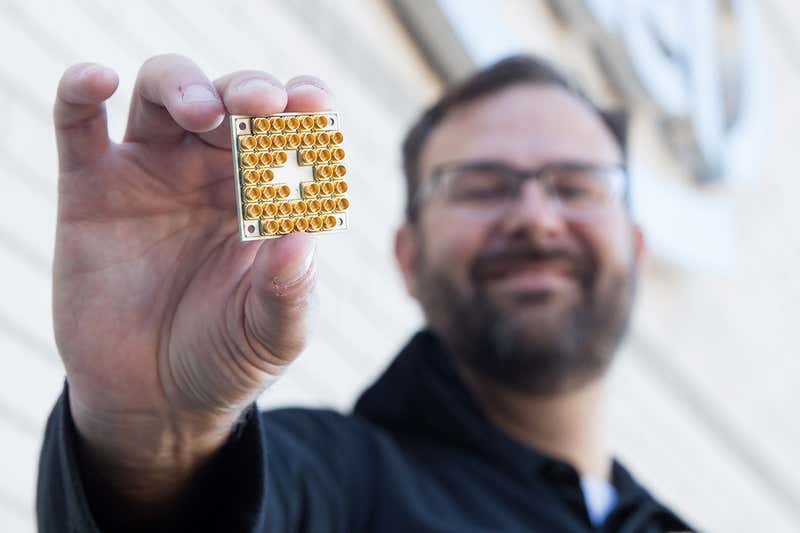 He leads the firm’s quantum computing research team, and says it is looking past near-term goals in order to be the first to make a device with a million qubits, or quantum bits – enough to have a real impact on the world.